In twelve dialled-in and exceptionally honed short stories, Terry Doyle presents an enduring assortment of characters channelled through the chain reactions of misfortune and redemption. A construction worker’s future is bound to a feckless and suspicious workmate. A young woman’s burgeoning social activism is constrained by familial burdens. A wedding guest recognizes a panhandler attending the reception. Ana a man crafts a concealed weapon with which to carry out his nightly circuit of paltry retribution. 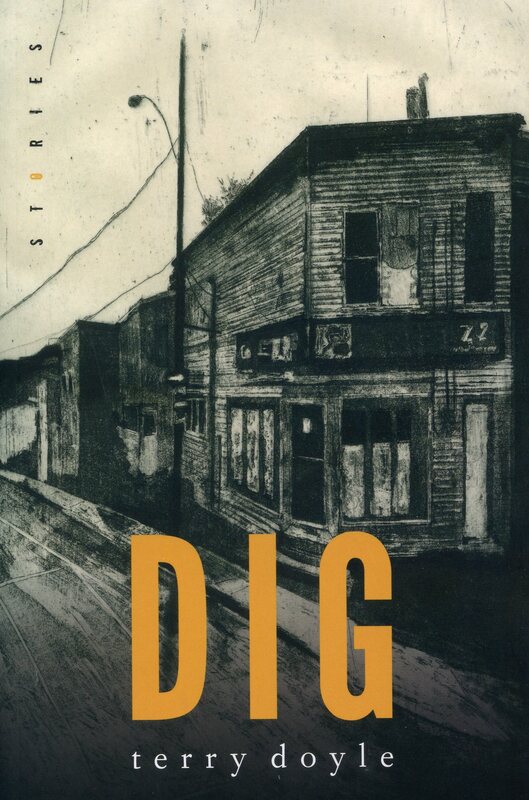 Through keen-eyed observation, and with impressive economy of statement, Doyle conveys these characters over a backdrop of private absurdities and confusions-countering the overbearance of a post-tragic age with grit, irony, and infinitesimal signs of hope.